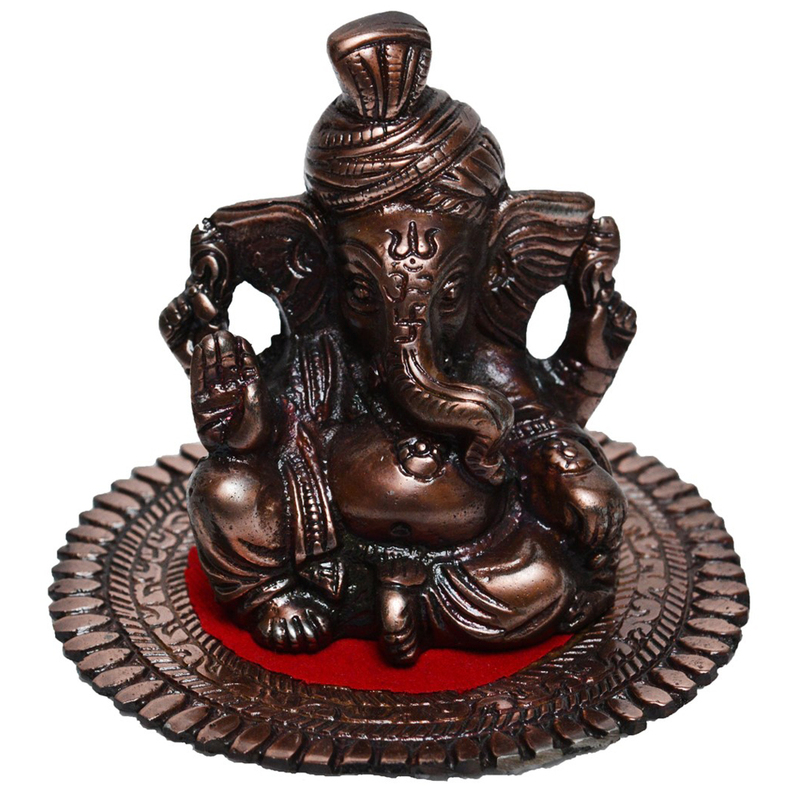 Bring home this gorgeous and tranquil statue and decorate it in your living room or your bedroom to bring in good luck. 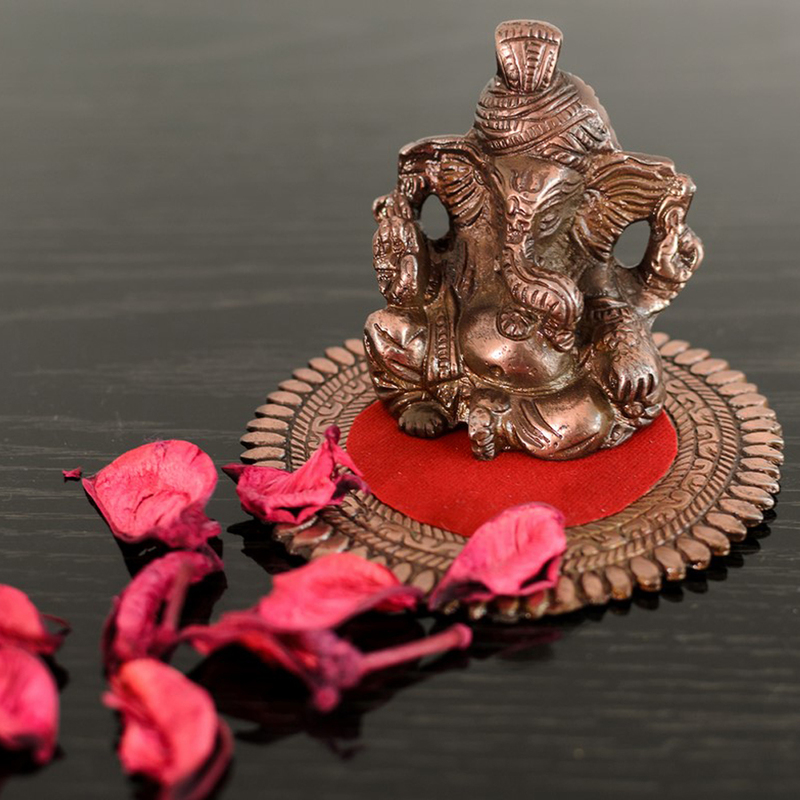 This statue which Read More..made of pure metal is gracefully carved out intrinsically with the finest details. You can also gift this statue to your friends and loved ones. 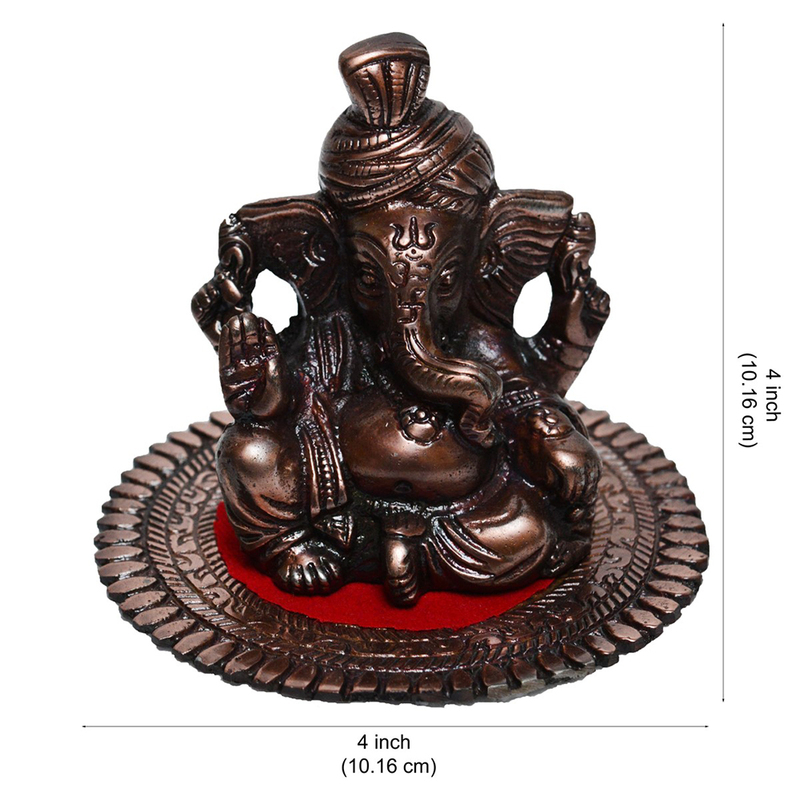 The status has been carved, keeping in mind the most trivial details of Lord Ganesh and his design. Bring home the god of wisdom, this festive season Show Less..